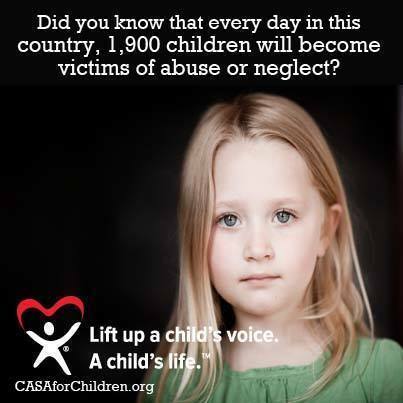 As a CASA volunteer, you are empowered by the courts to help make a child’s dream of a forever home a reality. You will be the one consistent adult in these children’s lives, fighting for and protecting their right to be treated with the dignity and respect that every child deserves. You will not only bring positive change to the lives of these vulnerable children, but also their children and generations to come. And in doing so, you will enrich your life as well. We have a training every 2-3 months, so contact us at 479-785-4171 for more information. 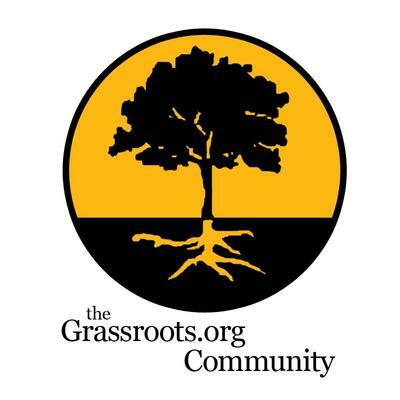 Upcoming Training: We train new volunteers quarterly. Training consists of 7 classes from 5:30 PM until 8:30 PM, one per week, on Monday or Tuesday evenings here at the CASA office. Contact us at 479-785-4171 to learn how to sign up for the training. Our next class will begin on April 16, 2019. We are a 501(c)(3) non-profit organization serving abused and neglected children in Sebastian County. A program devoted to helping abused and neglected children reach safe, permanent homes.CASA recruits and trains community volunteers to speak up for these children in the court system. Sebastian County CASA Copyright © 2010. All Rights Reserved.